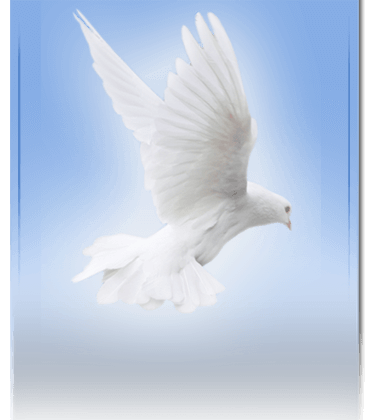 Annie Mae Foxworth Willis, 85, of 1010 Yaremich Rd., Moncks Corner, departed this life on Sunday, August 19, 2018 at her residence. 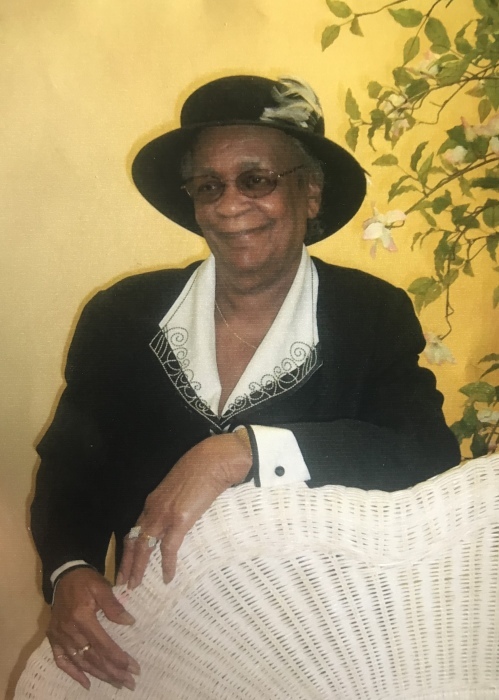 The family of Annie Mae Foxworth Willis announces the home going service to be held on Saturday, August 25, 2018 at 11:00am. The services will be held at Greater St. James A.M.E. Church, 1831 Jedburg Rd., Summerville, SC 29461. The final resting place will be in the Church Cemetery. Annie Mae is survived by her children; Mary (Arthur Lee) Smith, James (Aszalee) Willis, Marilyn (Clarence) Jamison, Louie (Peachie)Willis, and Rev. Shirley (Willie) Pringle and a host of grandchildren, family and friends.